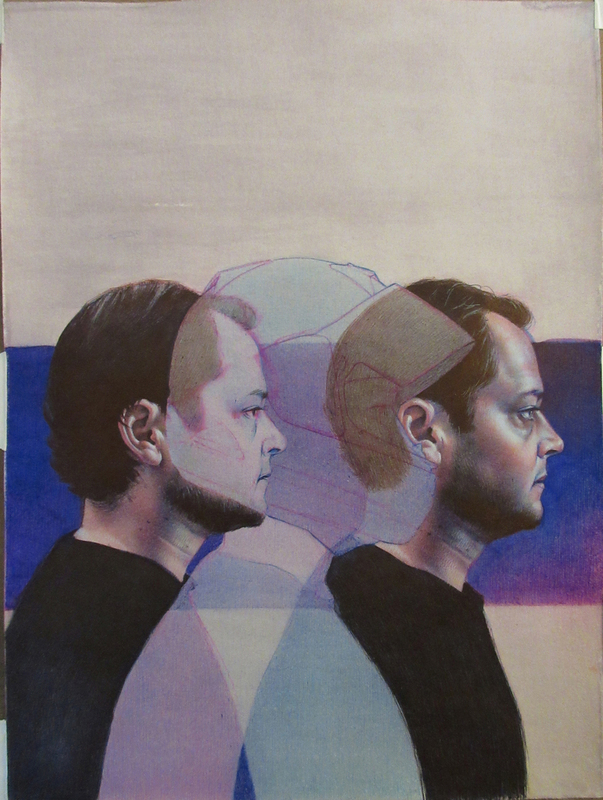 Here is a recent Huffington Post Arts and Culture entry by Daniel Maidman featuring in the slideshow the recent "Ballpoint" show at Sugarlift Gallery in Brooklyn. The image on the blog post in included below. Thanks @gunopark for the install shot @sugarlift!!! This is going to be my first opening attended via social media #draw #drawing #brooklyn #bushwick #ballpoint #ballpointpen nicely done guys. Thank you.